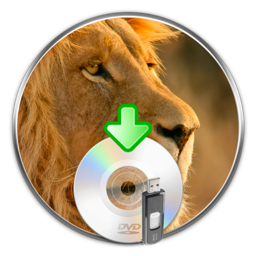 Lion DiskMaker 1.5 now available ! This is the biggest update of Lion DiskMaker yet. I even thought of calling it v2. Oh boy… You can download it here. 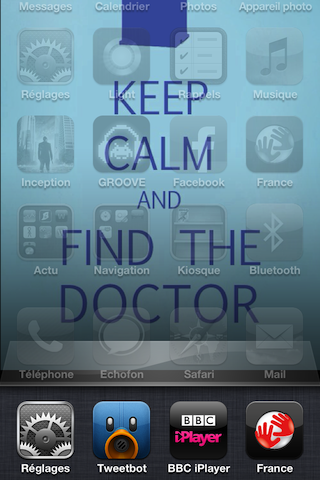 – Full localization support ! No more different versions for US or French, now the script will use the proper localization automatically according to your’s system language ! And if you wish to translate it in another language, please get in touch with me, the job will be VERY easy to do (juste a mere file to translate). – Icons in dialog messages. Because, well… I just could. – Full support for InstallESD.dmg files, in case you used this one instead. – Smarter choice of eligible disk. 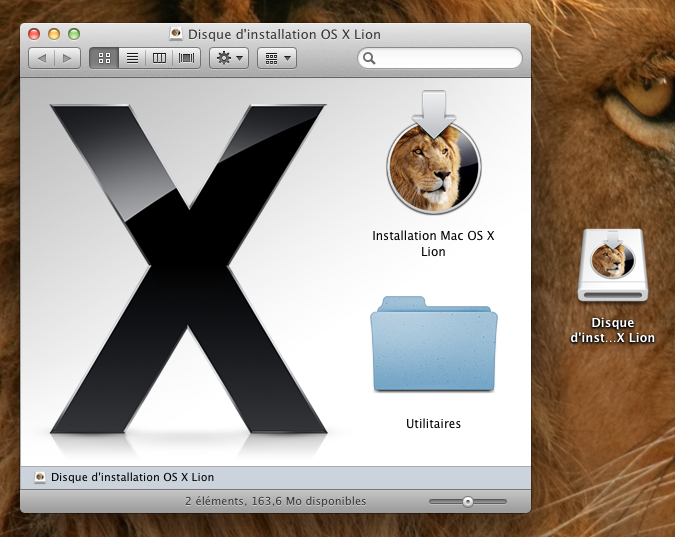 Lion DiskMaker will try to detect if you use a small (less than 8,5 GB), removable drive, and will propose to use it automatically. You’ll still be able to change it though. 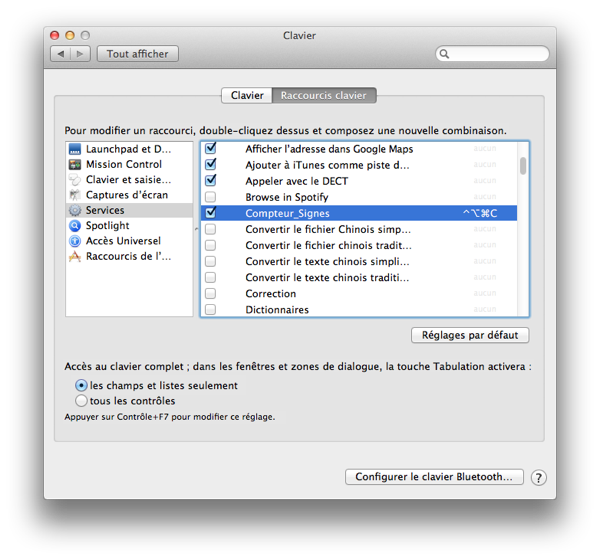 – Utilities folder is now automatically copied at the root of the Install disc, so that you won’t have to search in the subfolders for these tools (especially the Firmware Password Utility…). And yup, its name is automatically localized. – When you open the disk, it will look beautiful now ! 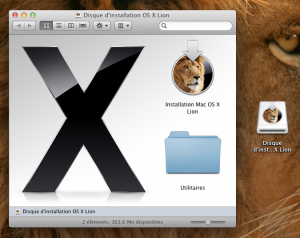 You will find the « Install Mac OS X Lion » application, Utilities folder, properly aligned with the neat background . Now THAT looks cool ! And it has a bonus effect: it appears in the Startup Manager, so you will know you have to choose this one. 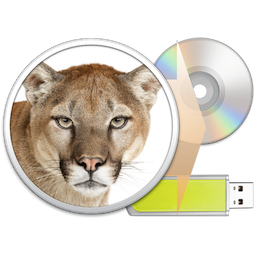 – And because we thought we could make it even cooler… A nice custom icon for your disk ! Won’t work for DVDs, sorry ! 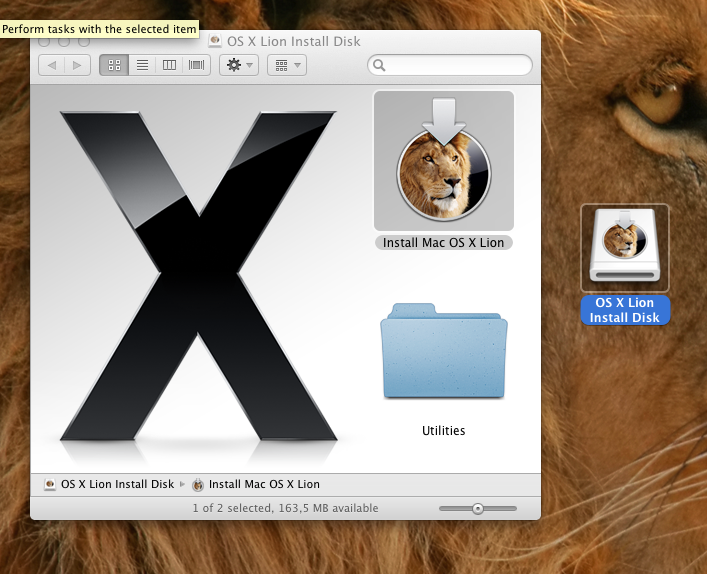 – I also worked-around an issue with Lion DiskMaker failing when a Mac has two DVD drives or more connected to it. Thus, now the first drive considered will always be the first internal one. If you want to use another, just change the needed parameter in the script by opening it with AppleScript Editor. – And a few small issues fixed.